We understand you have a passion for your horses and racing that is deeply rooted in family history, tradition and fierce competition. At RiderTack, we have the same passion. 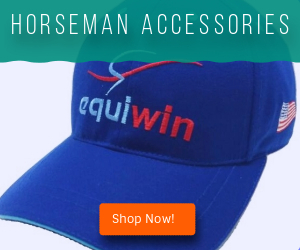 We pride ourselves in being the first racehorse rider store to exclusively cater to the thoroughbred horse racing community worldwide. 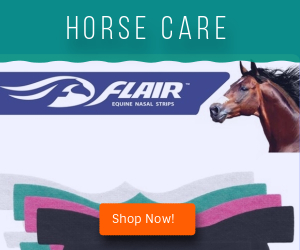 With almost 10 years in the online retail of horse and jockey tack, we formed strong relationships with global manufacturers to bring you affordable, top-rated equine products. 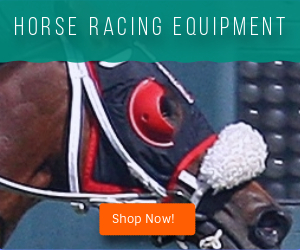 As your premiere quarter horse supply shop, we carry an assortment of quality horse racing equipment so your horses can be fully equipped and ready to perform. 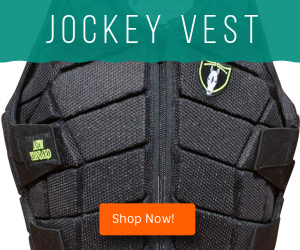 We realize jockeys should be outfitted in the best gear so they can do their jobs as accurately as possible. 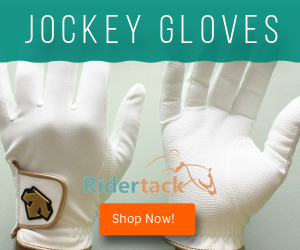 Shop our wide selection of jockey apparel and supplies with confidence because it is the most innovative in the market. 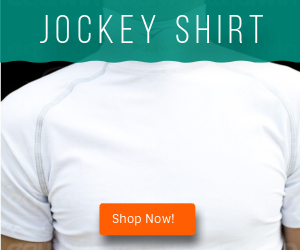 Find everything a rider might need, from jockey shirts to breeches, all at great prices. 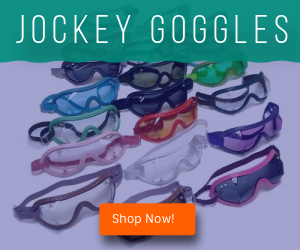 We also provide personal product customization for the most accurate fit for your rider. 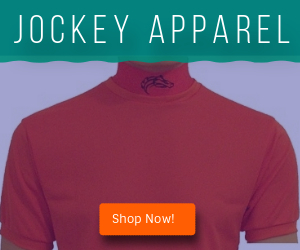 Whether you are a professional or amateur, our jockey apparel and equipment is exactly what you need! We are proud to be your choice for all your racing needs.